he Republic of Bulgaria has been applying the European Union’s Common Visa Policy since 1st January 2007. Holders of valid Schengen visas have the right to enter and reside in Bulgaria for a period of up to three months, within any six-month period, from the date of first entry. Holders of a valid EU national passport or national identity card may stay in Bulgaria, without a visa, for a maximum of 90 days. For visits longer than 90 days, you must obtain a legal permit from Bulgarian officials and register with the local police. Non-EU nationals may enter the Republic of Bulgaria if they hold a regular foreign travel document or equivalent, and visa (if required). A – Airport transit. For travelling by aircraft and the changing of planes in the Republic of Bulgaria. Not exceeding 24 hours. B – Transit. 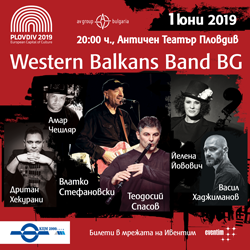 For travelling from one state to another, through Bulgaria. Not exceeding 24 hours. C – Short-stay. For stays of up to 90 days. D – Long-term. For stays of over 90 days. Validity expires a minimum of 3 months after the scheduled date of departure from Bulgaria. In case of multiple visits, the validity must expire a minimum of 3 months after the last scheduled date of departure from Bulgaria. Issued within the last 10 years. 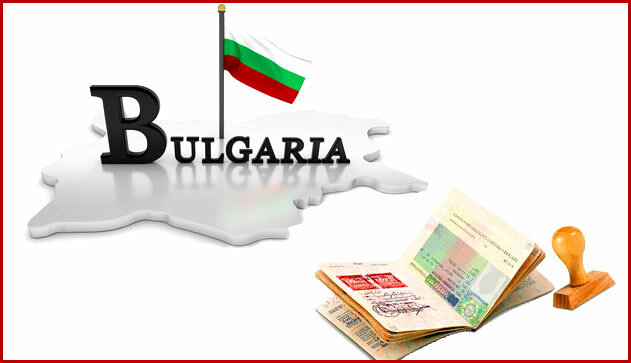 Visas will be issued by the diplomatic and consular representatives of the Republic of Bulgaria.